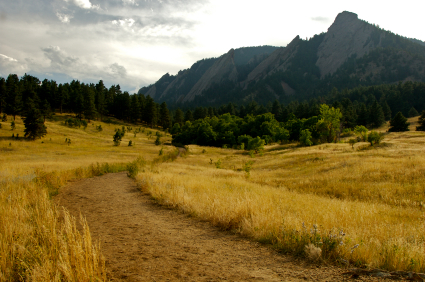 Local scientists point out that the Flatirons are an ancient geologic feature and are probably not due to the influence, however strong, of either group. Both groups deny the existence of local scientists. In a related story, Boulder Creek has been claimed by Trout Unlimited.